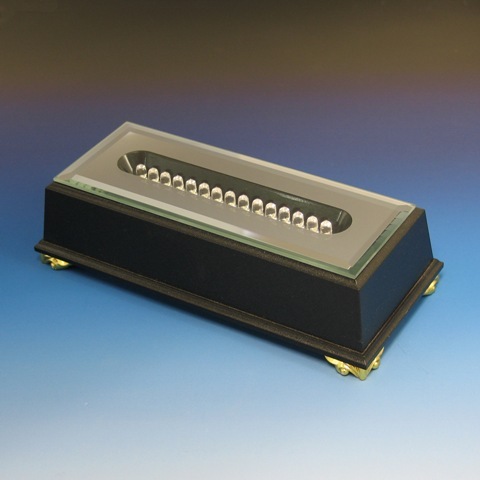 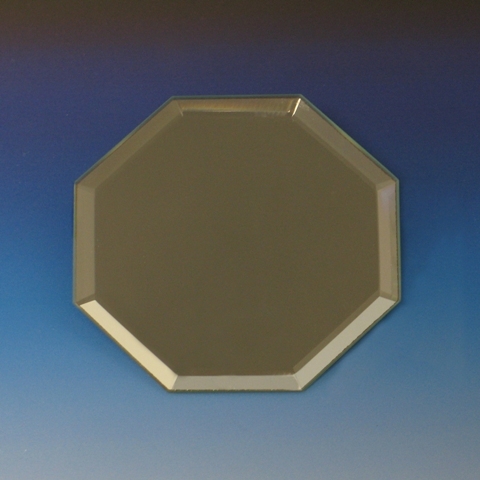 Our display mirrors are made with high quality standards. 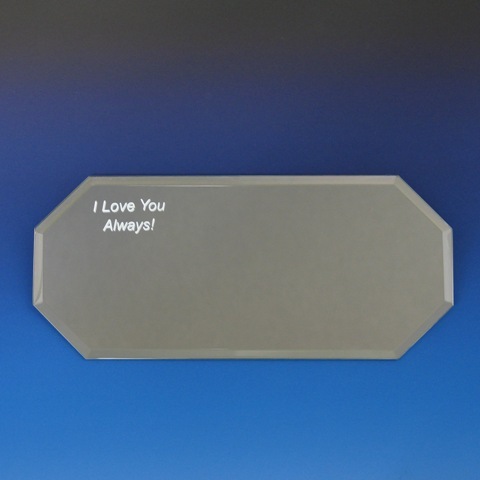 This mirror base has a small clean beveled and polished edge. 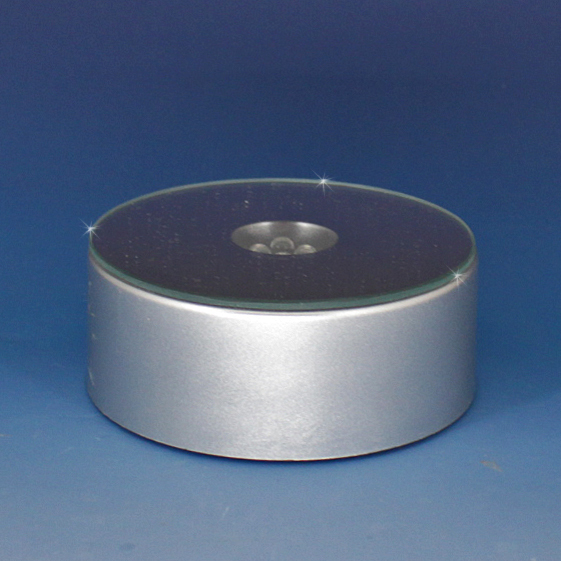 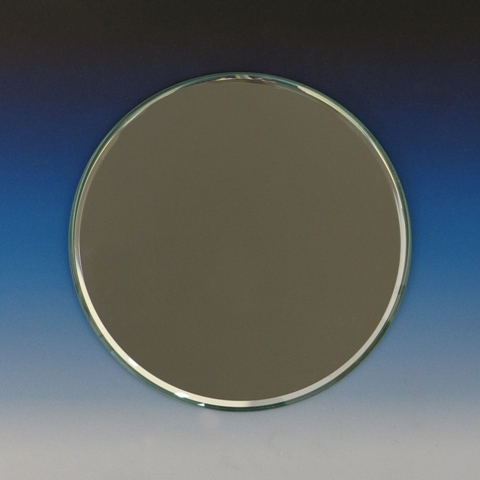 Our M2R mirror is round in shape, is 2″ in diameter, and roughly 1/8″ thick.